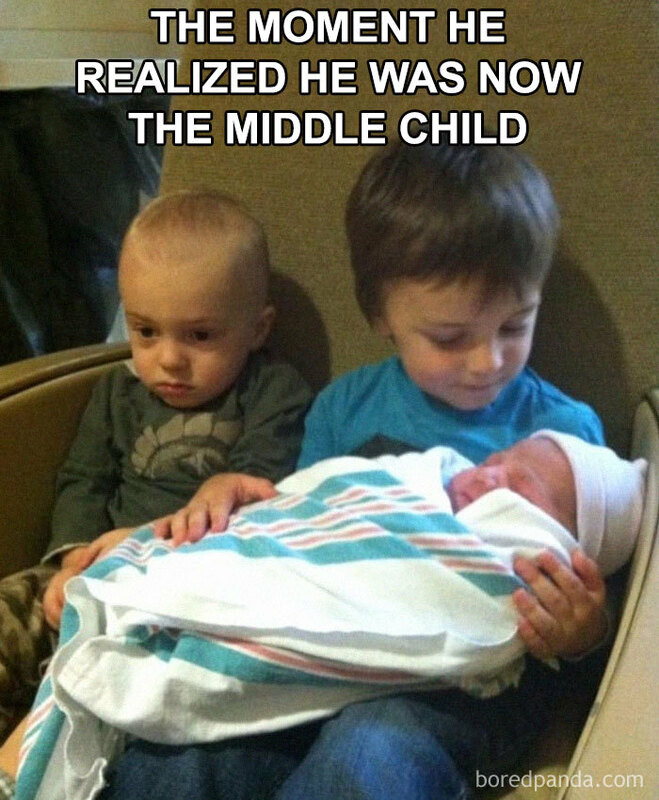 15 Hilarious Sibling Memes That Will Time Machine You To Childhood! Well, childhood was the best and short of our life! 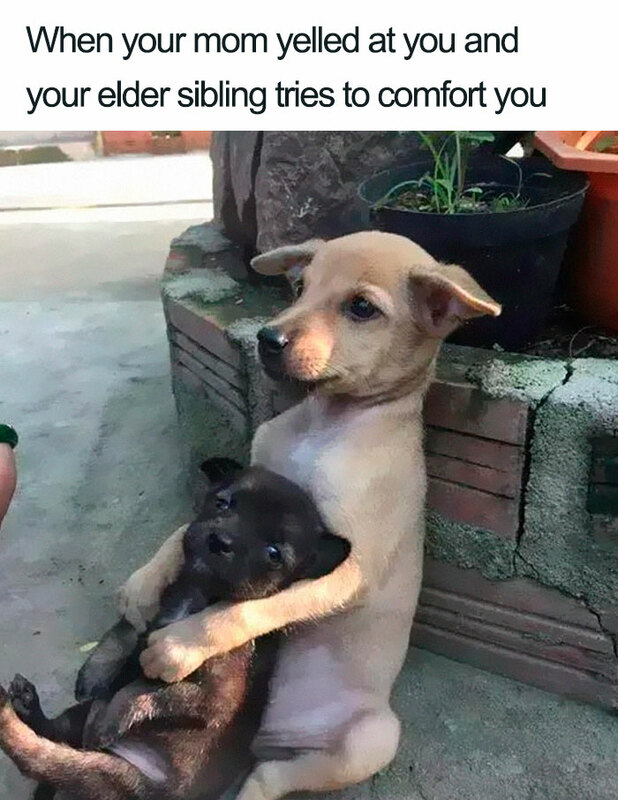 If you have a sibling you can totally relate to these memes and at the end of article you will go nostalgic about the whole part! 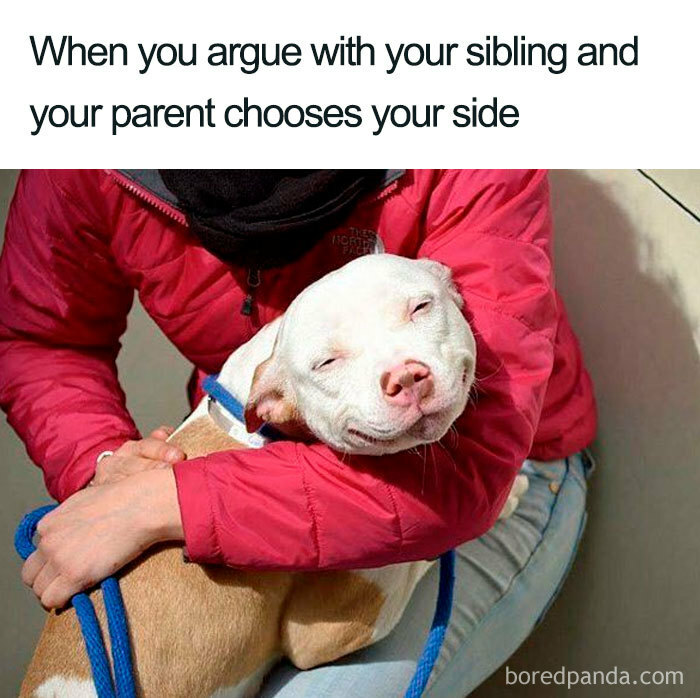 So, look over these sibling memes and rejoice the moment again! Just wait until parents go for their work and then get ready for another WWE championship match! Actually, it should be an 80-20 rule. The world’s greatest economist talks about this rule! They say you should concentrate on the 20%. The most hated part of childhood! 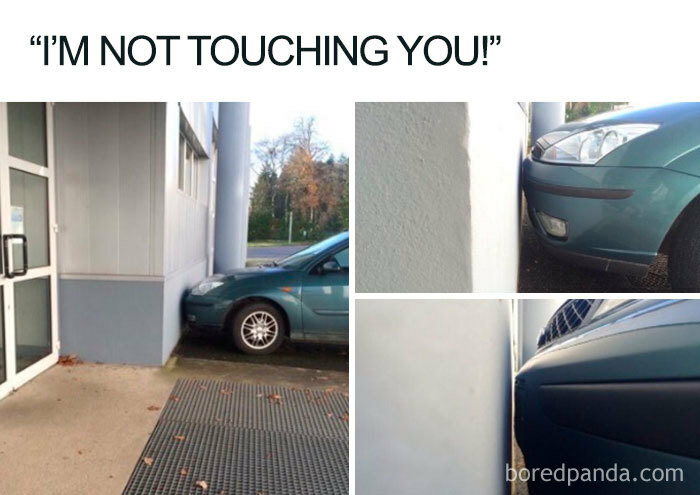 Please don’t tell the mom, please don’t! And you need to start begging but at that time you didn’t think about the respect lost! And you Laugh out loud! It’s the version talk to my mind or mirror in the middle! It’s funny and nostalgic too. Oh, poor lady! 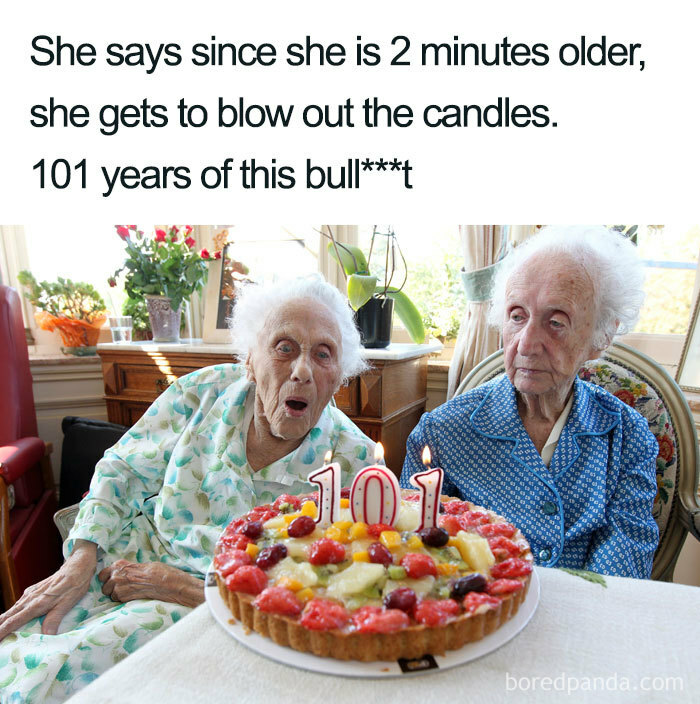 Can someone give them TWO cakes? But just buying one and waiting for the older sibling reaction is worth it! I will tell Mom about this and she will get me better food for me! This cry is just to increase the heat between you and Mom. I can’t let anything to go to my sibling. Everything better goes to me! Mom and Dad love me more. You’re adopted. LOL! Cry in the corner! We stick together when it matters. We love each other when we want to get loved. Otherwise, we hate each other! I was the first one to be born and you would have hit me out of the sh*t if I had done the same thing. But you just pamper the younger ones! When you come close to your sibling to not beat them up to just scare them. Your mom is watching you suspiciously and you ain’t touching him/her. Time to rethink the whole meaning of life. Now I won’t be pampered and nor I will be as a role model figure to my younger sibling! If my Mom would have seen this picture of us, she would cry and laugh at the same time! 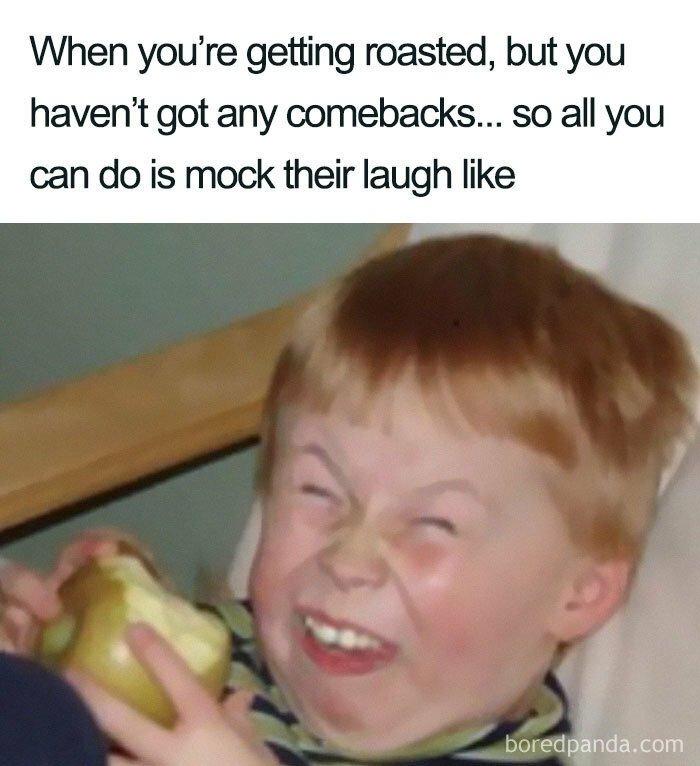 No comebacks it’s okay. Your weird laugh is enough to take you down! If you laugh this sibling memes! Share it! The Music Industry Loses Yet Another Famous Singer. Find Out Who?